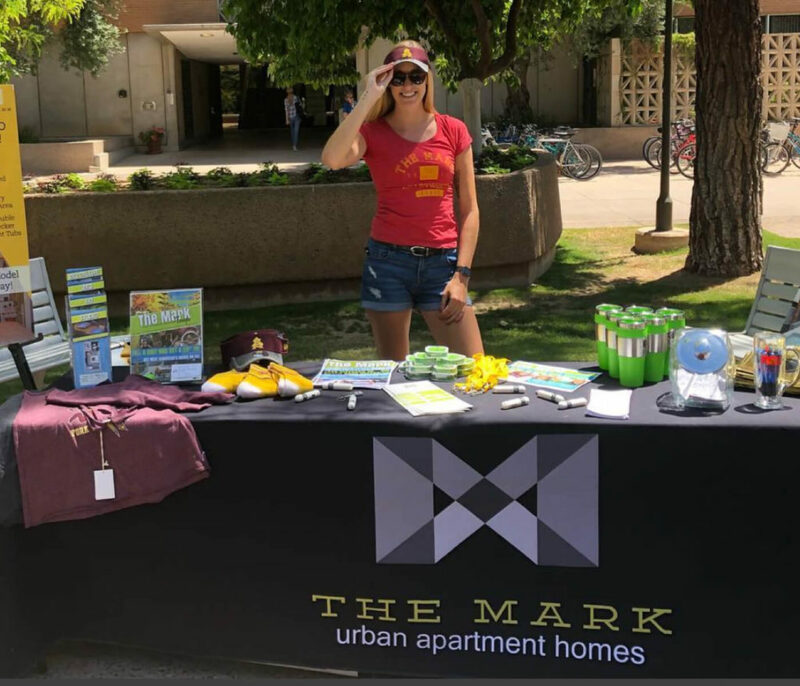 The Mark offers the best off-campus student housing apartments near ASU! 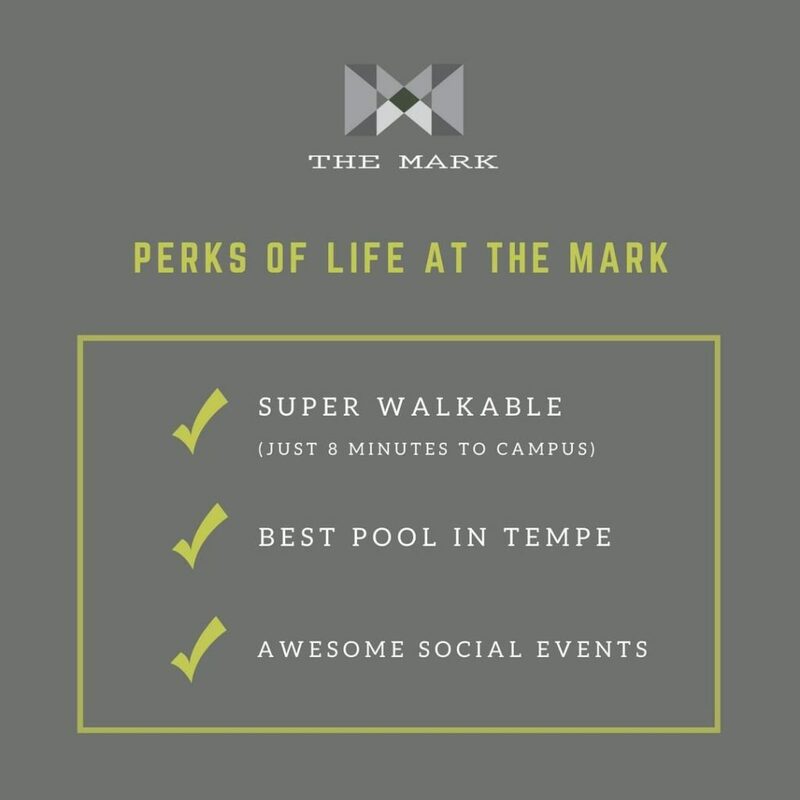 The Mark Student Housing is located in Tempe, AZ and provides ASU college students a truly remarkable living experience that is really close to campus just a quick four minute walk to campus. 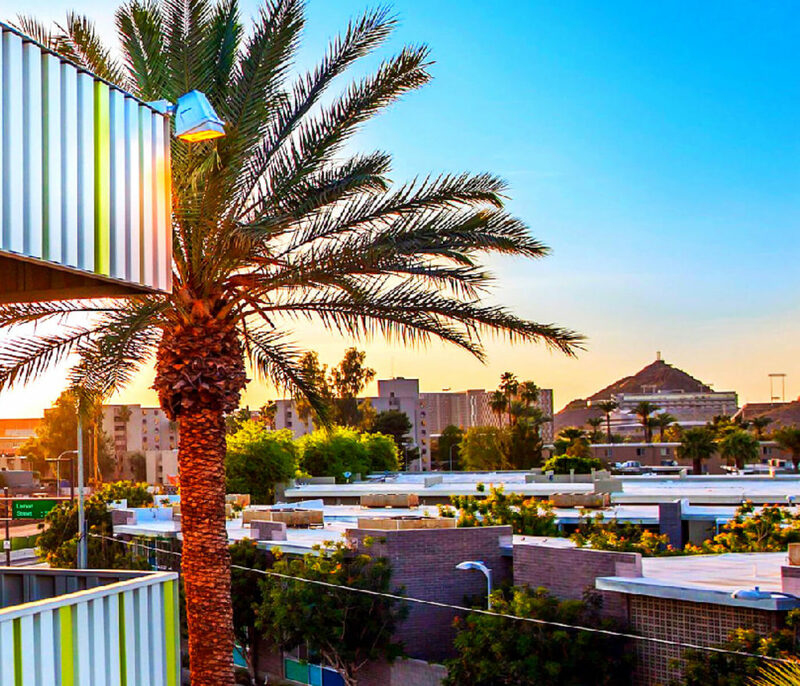 The Mark Student Housing apartments provides spacious studio, one-bedroom and two-bedroom unit apartments in the heart of Tempe, AZ right next to Arizona State University. 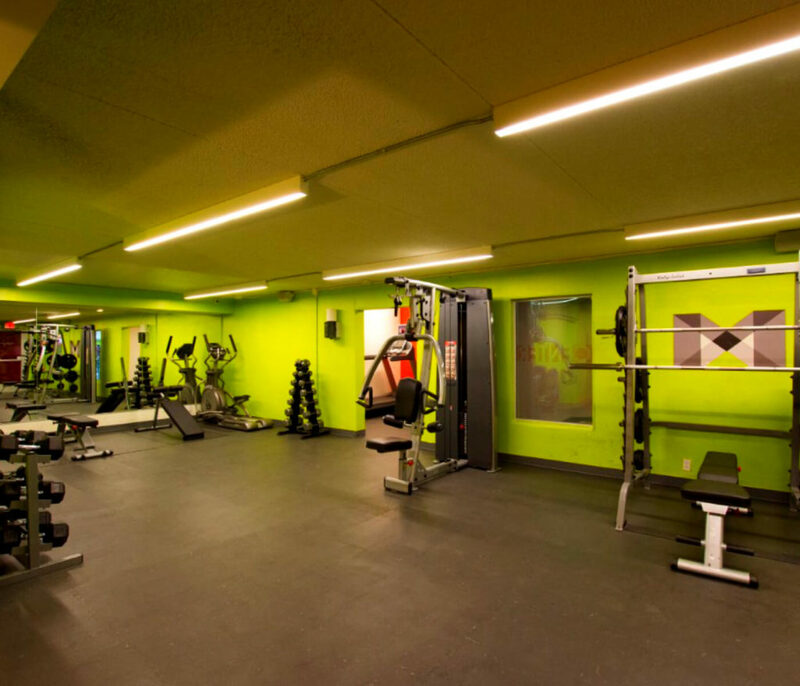 The Mark also offers brand new appliances and apartment amenities that includes: stainless steel appliances, finished concrete floors, quartz counter tops and more. 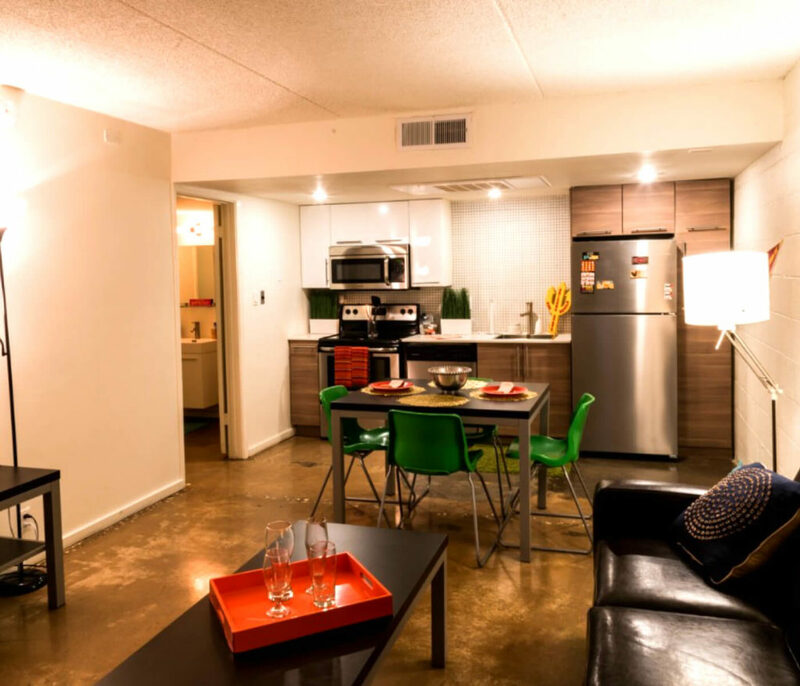 In addition, our student housing property provides both unfurnished apartments and furnished apartments near ASU. 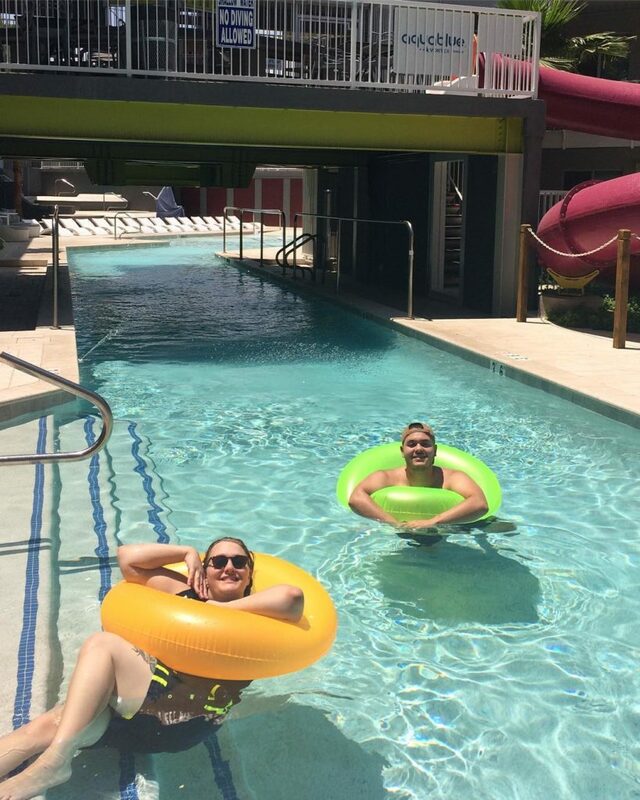 The Mark Student Housing, also offers an awesome, on-site relaxing pool, with a waterslide, fire pits and a state of the art fitness center with 24 hour access. 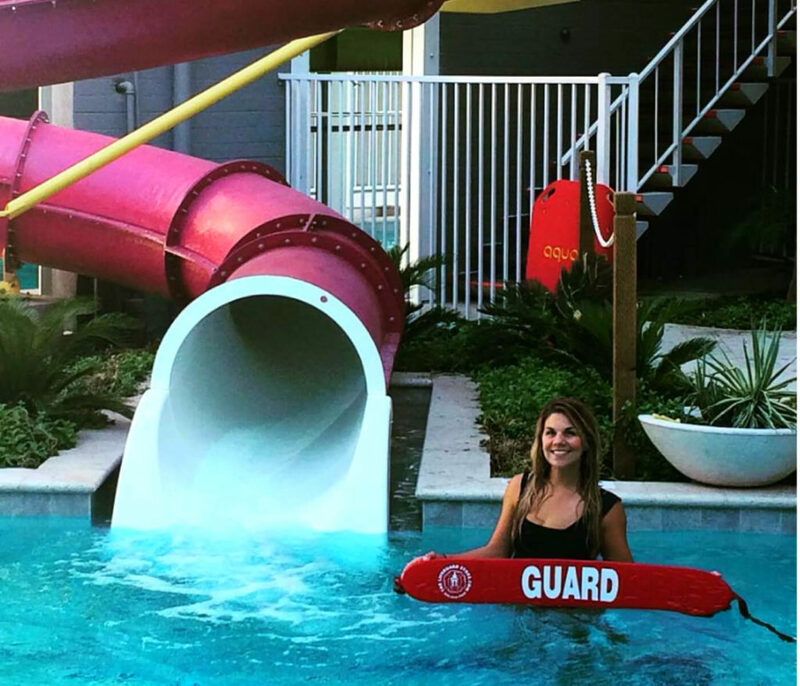 In addition, we also offer on-site maintenance so you can come home and relax from life’s worries and give peace-of-mind. 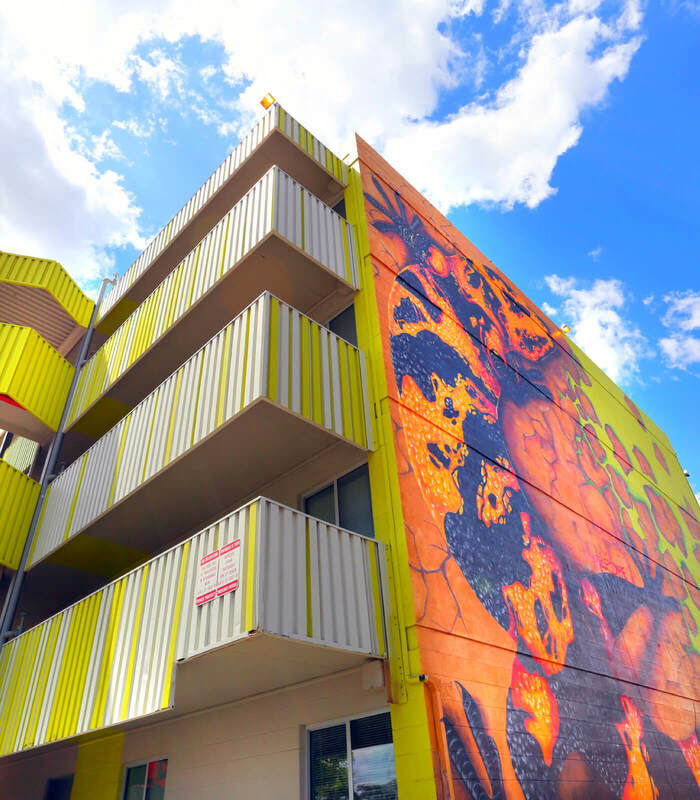 Our apartments near ASU hit "The Mark", so make your Mark right here in Tempe, AZ. See you soon!!! 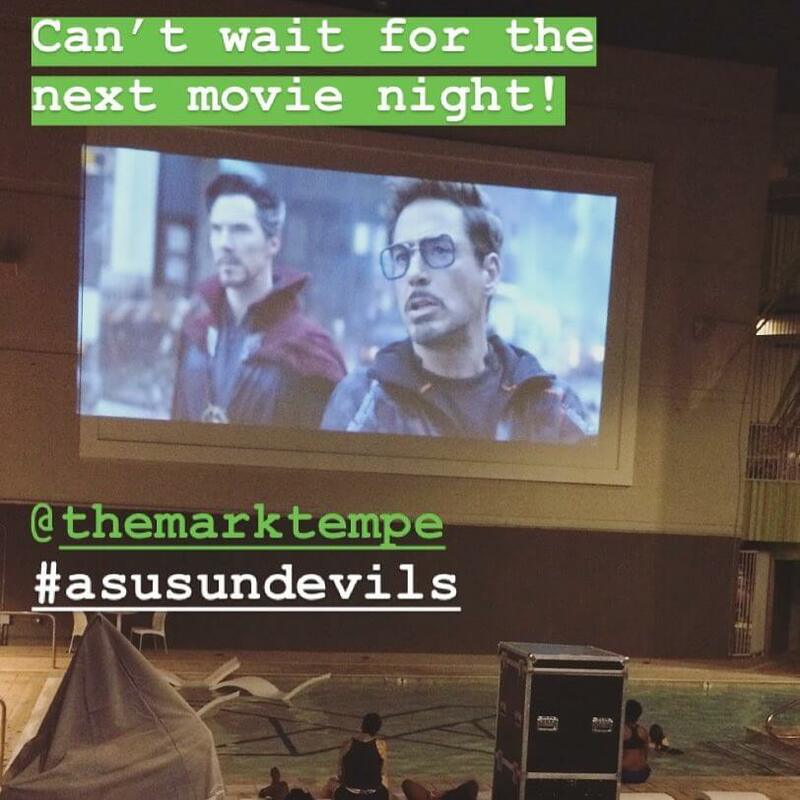 ASU off-campus housing in Tempe, AZ can be difficult sometimes, so we upgraded The Mark amenities to an awesome pool, bbq area, huge movie screen, double decker hot tub and more! 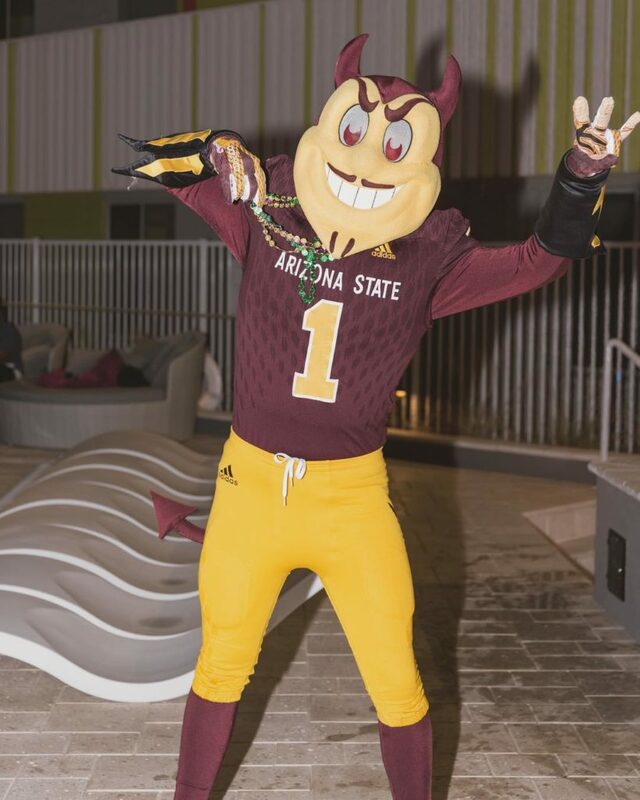 Our goal for ASU student apartments is for every student to have the best experience possible. 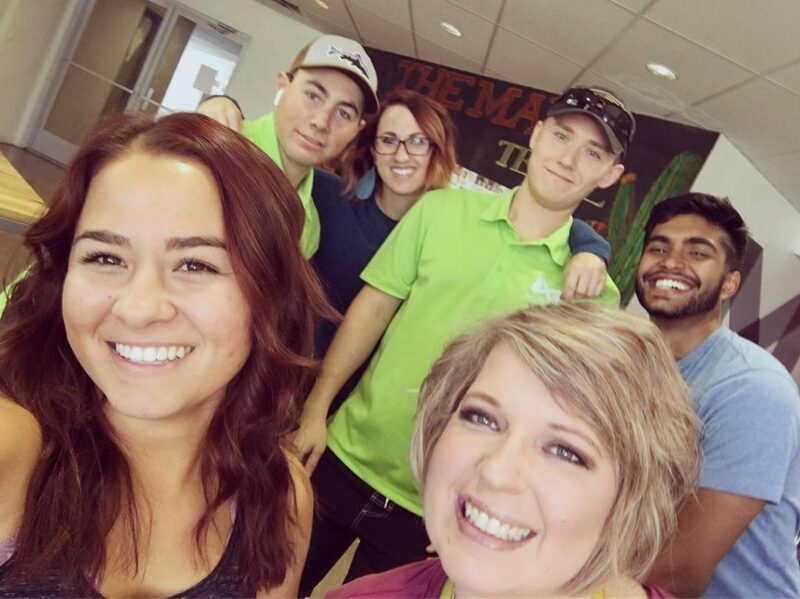 Enjoy your stay at The Mark Tempe! 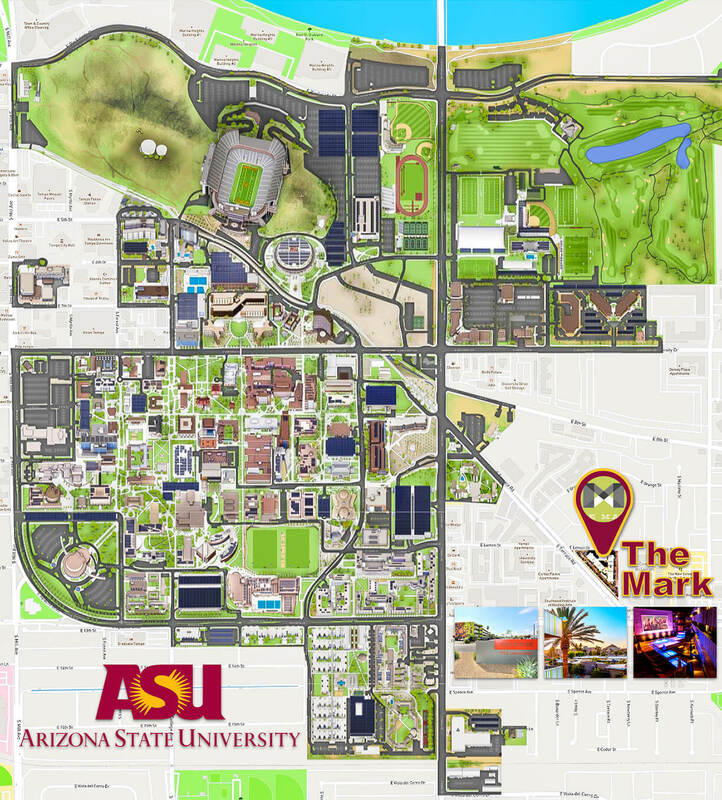 The Mark off-campus student housing apartments near ASU, provides parking at the property for $30 a month and you can park anywhere you like. 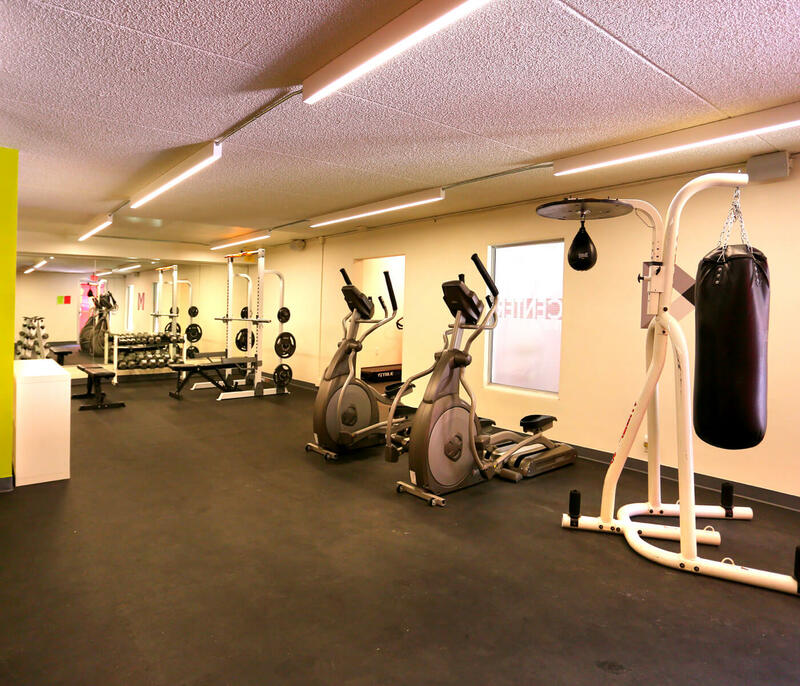 You will receive a key fob for access to the gym, laundry room and gated areas. 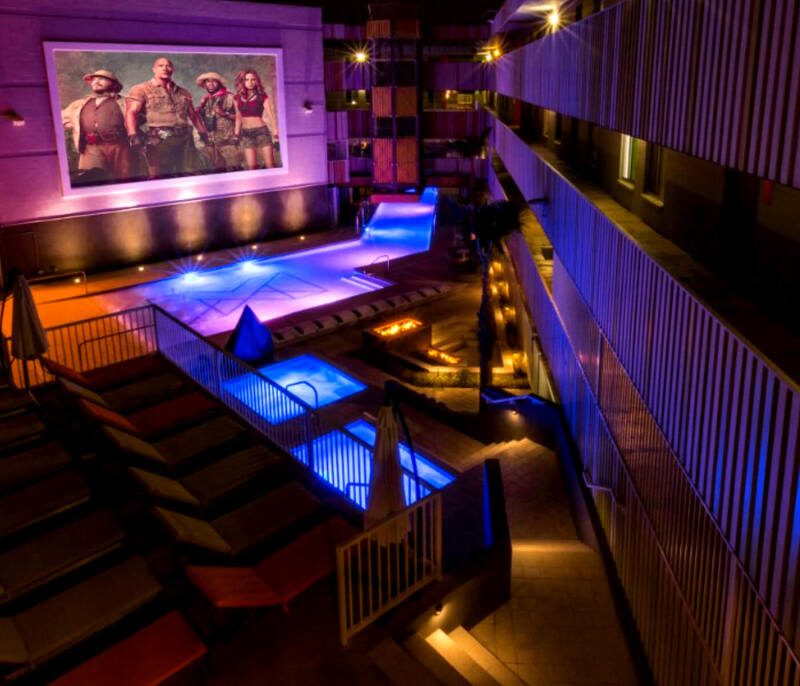 Renovations were recently completed on our new double-decker hot tub where you can enjoy a huge 40+ foot movie screen on the side of the building. 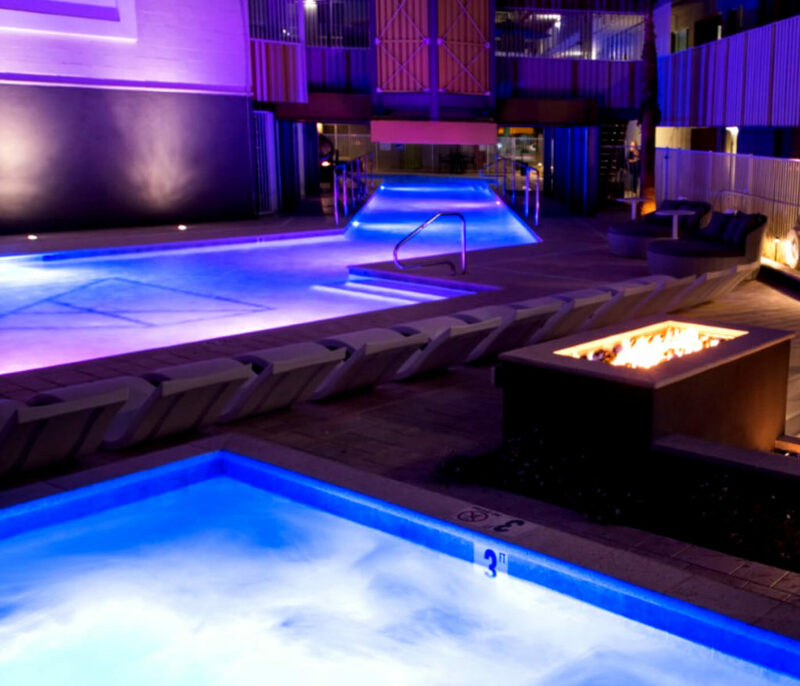 A spiral water slide empties into the pool that wraps around through the center of the property like a lazy river. 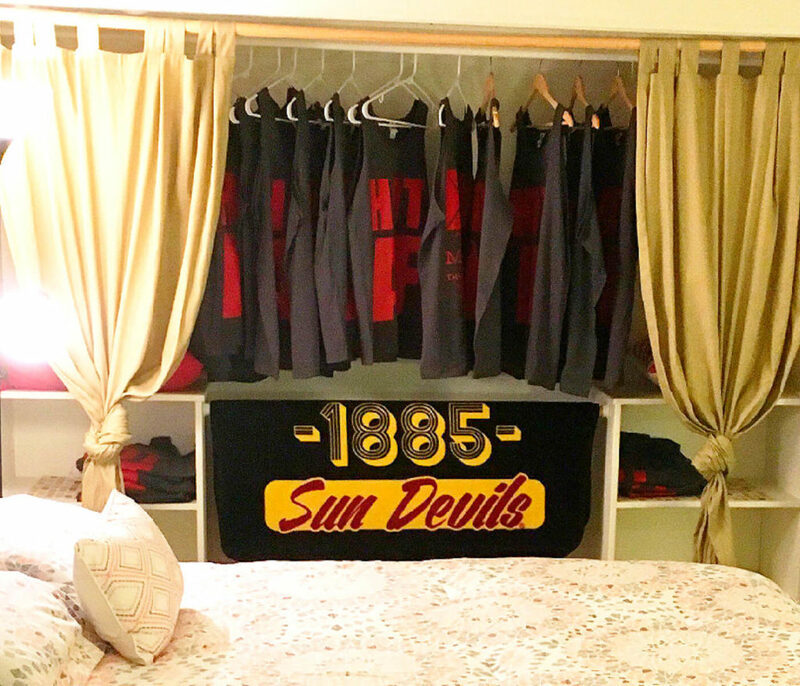 We hope you choose the Mark for your next home while at Arizona State University! Enjoy your stay! 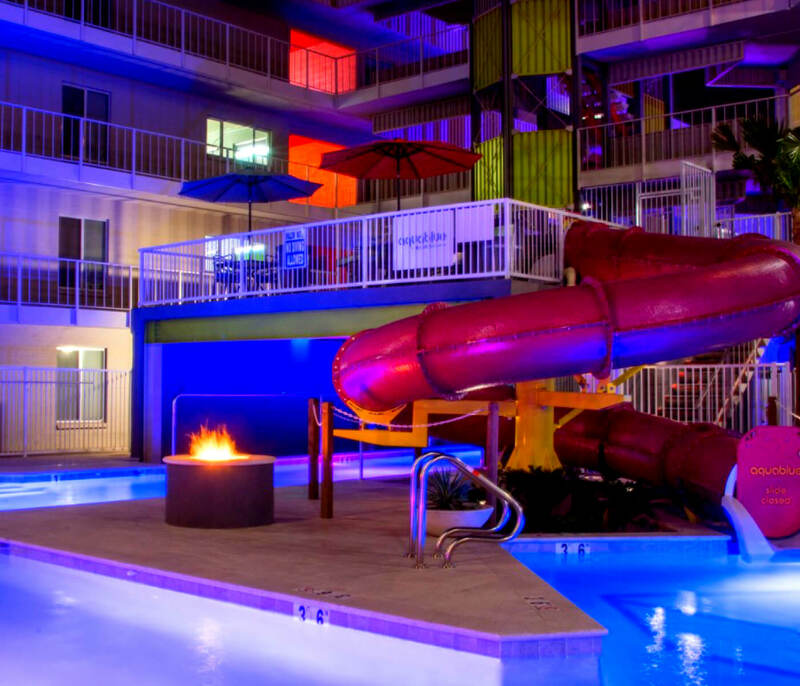 ASU off-campus student housing brings to you it's finest studio apartment here at The Mark Tempe! 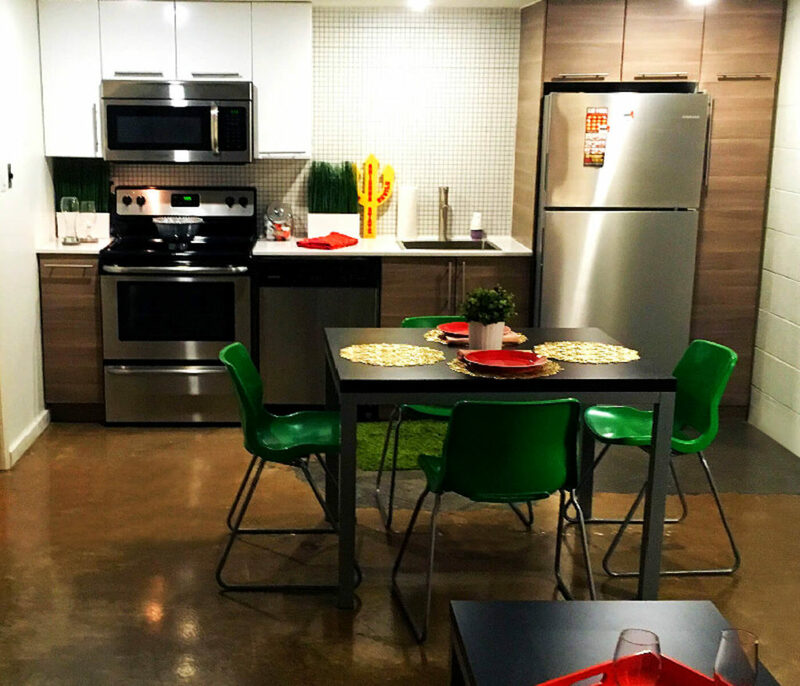 Select the perfect ASU student apartments floor plan base on your needs. We offer studios, a one bedroom private room with kitchen and living room, two bedrooms which are both privates that also have a kitchen and living room, and the deluxe two bedroom which are also both private rooms that come with a microwave, flat top stove and a refrigerator inside your bedroom. 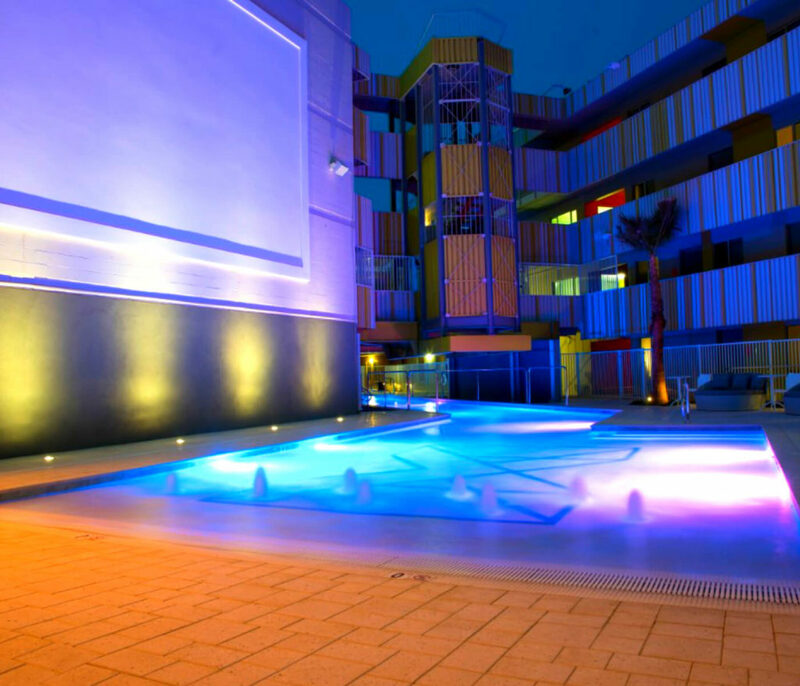 Choose the option of having a furnished or unfurnished unit. You'll get the whole place to yourself! 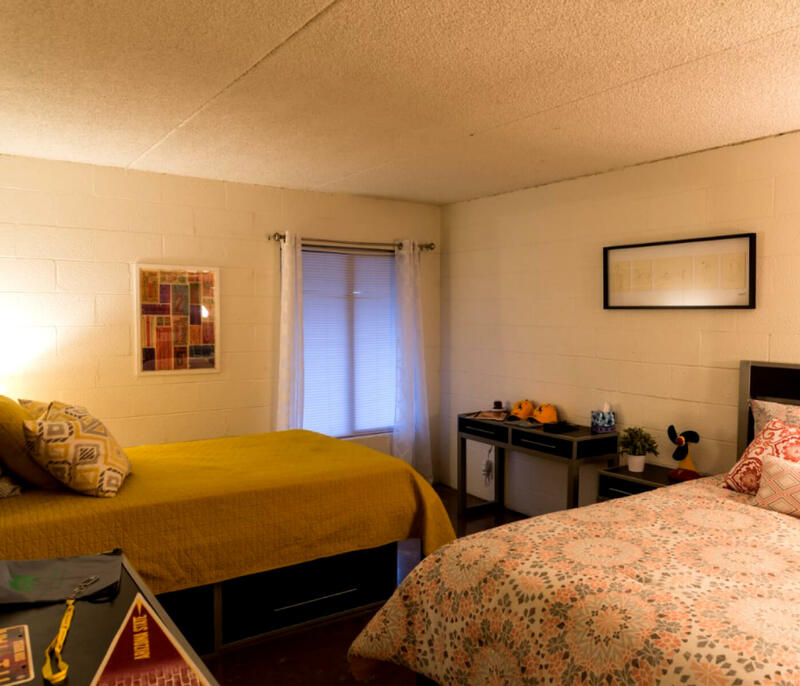 If you choose to have it furnished, the studio comes with a soft comfy bed, four drawers under the bed for clothes or storage space, a couch for relaxing, desk, chair, fridge, and microwave! The unfurnished option comes without any furniture, in case you want to bring your own. Both options come with a microwave, fridge, stove top, but do not have an oven. Have the entire place to yourself, plus have a living room/kitchen area for eating, lounging, entertaining guests and more! 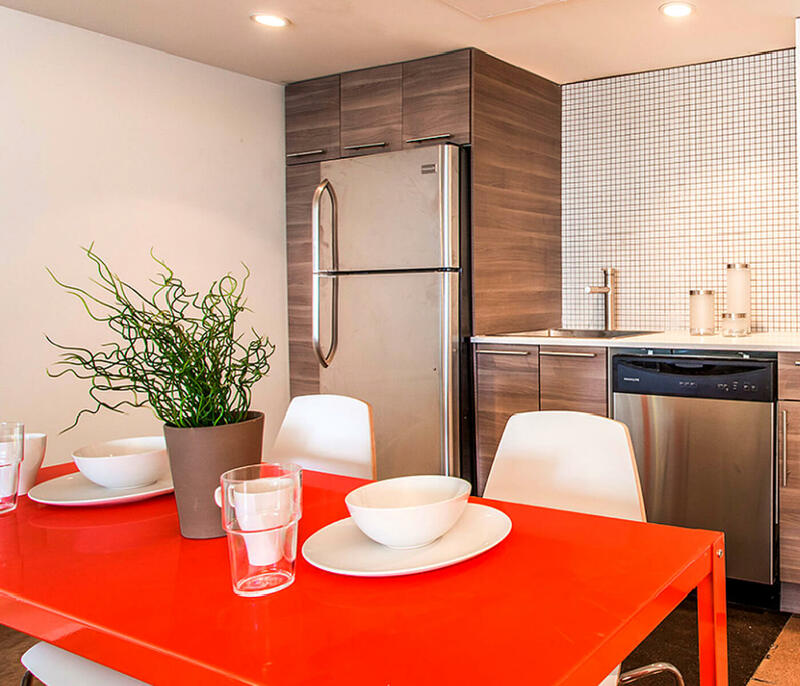 Both the furnished and unfurnished come with a fridge, oven and microwave. The furnished unit comes with stand for tv (no tv), couch, bed, four drawers under the bed for clothes/storage, desk, chair and two end tables. 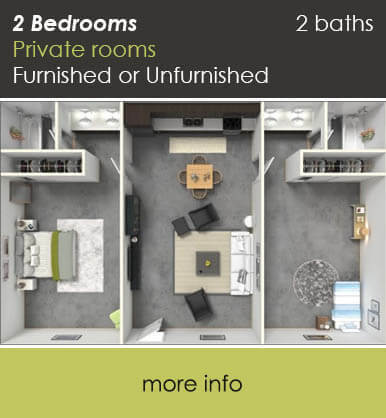 You'll be able to enjoy a bit of company with a roommate that also has a private room. 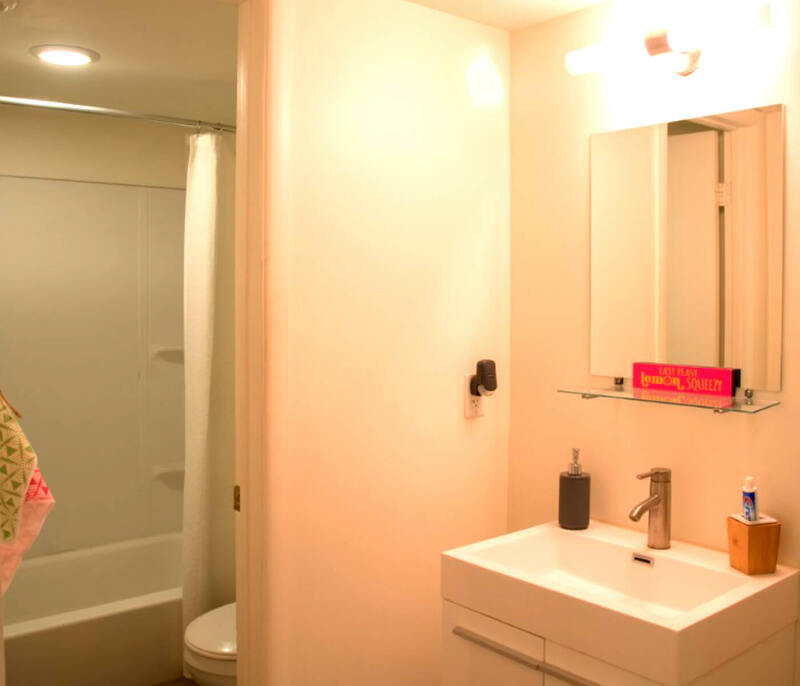 Both units have private bathrooms with a tub and shower. 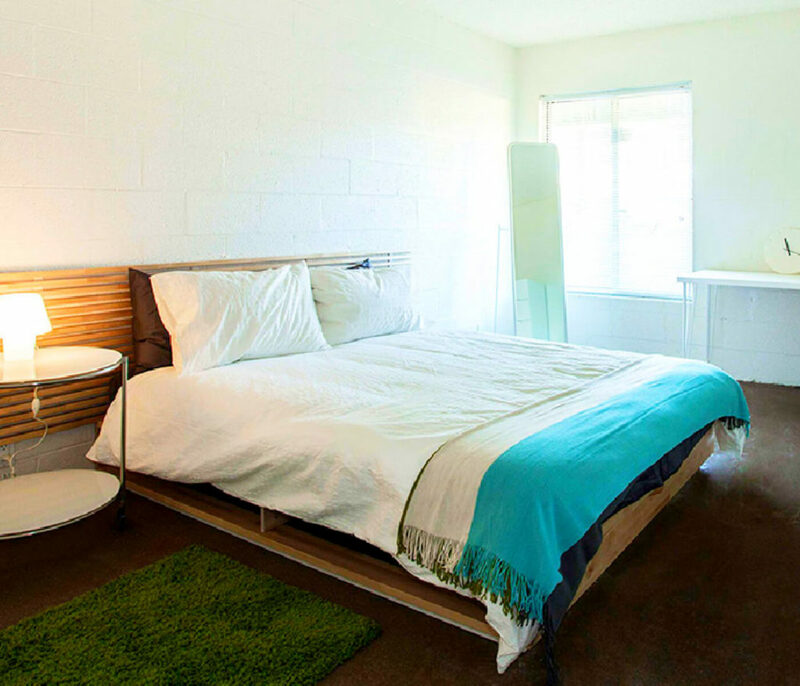 The furnished units come with a desk, chair and bed. The two bedroom student apartment is the perfect floor plan for a lot of residents who enjoy the privacy of their own room combined with a bit of social life! 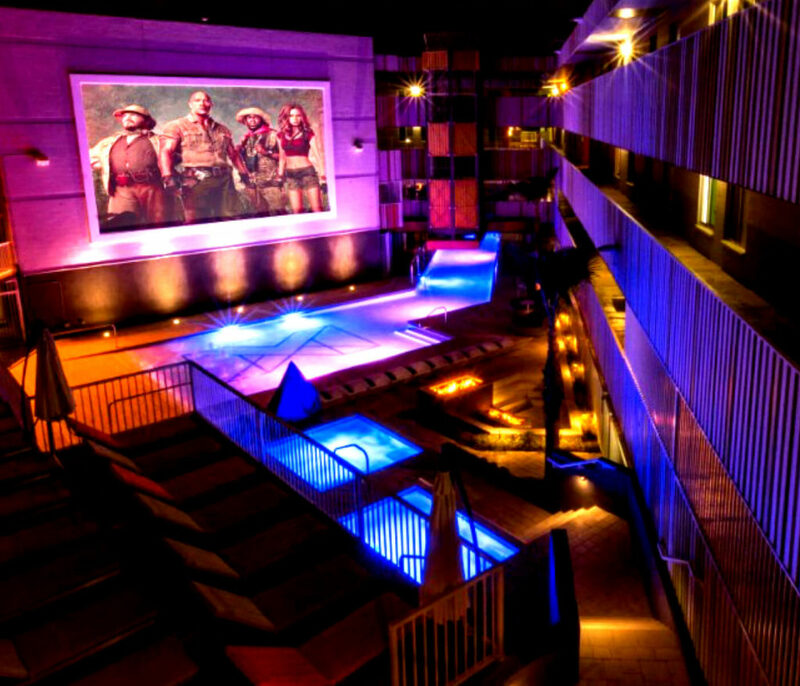 This is the deluxe floor plan at The Mark Tempe! 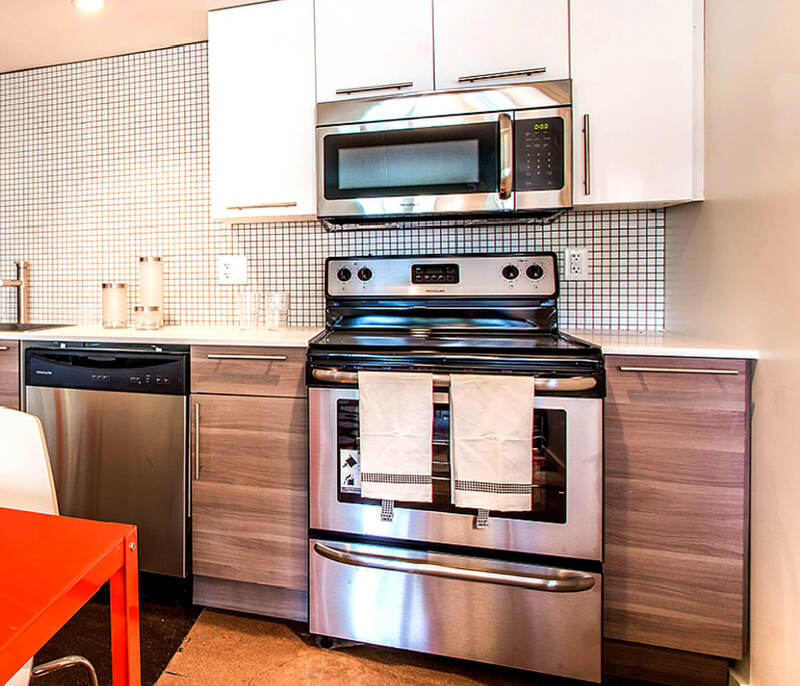 Not only do you have a private room with a shared living room area, you have microwave, flat top stove and a refrigerator all in your bedroom area! The extra appliances are only available for one of the room in the deluxe unit, get your unit fast. 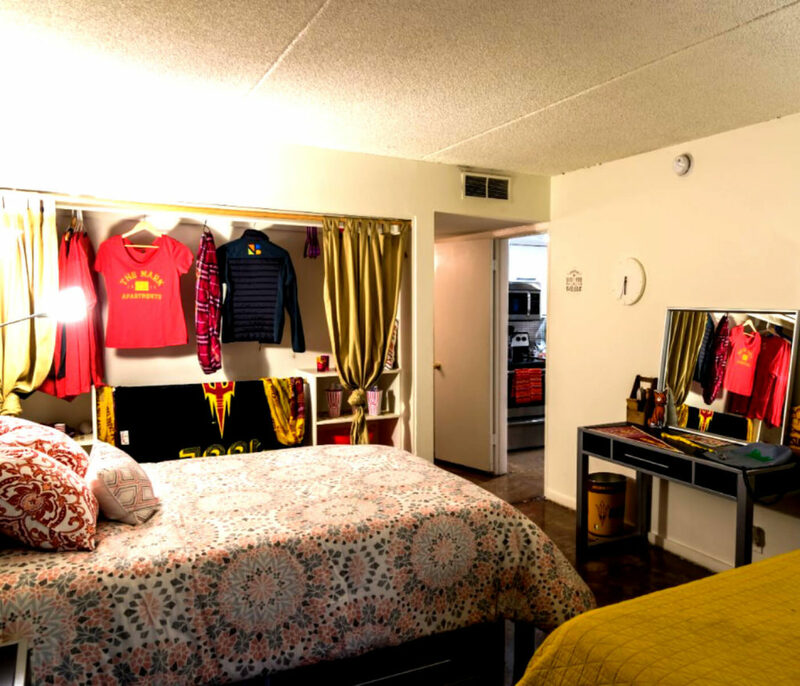 Not only do we have student apartments ASU relies on, but you will find our two bedroom deluxe units satisfactory to your needs. Come on down and check out the deluxe floor plan! 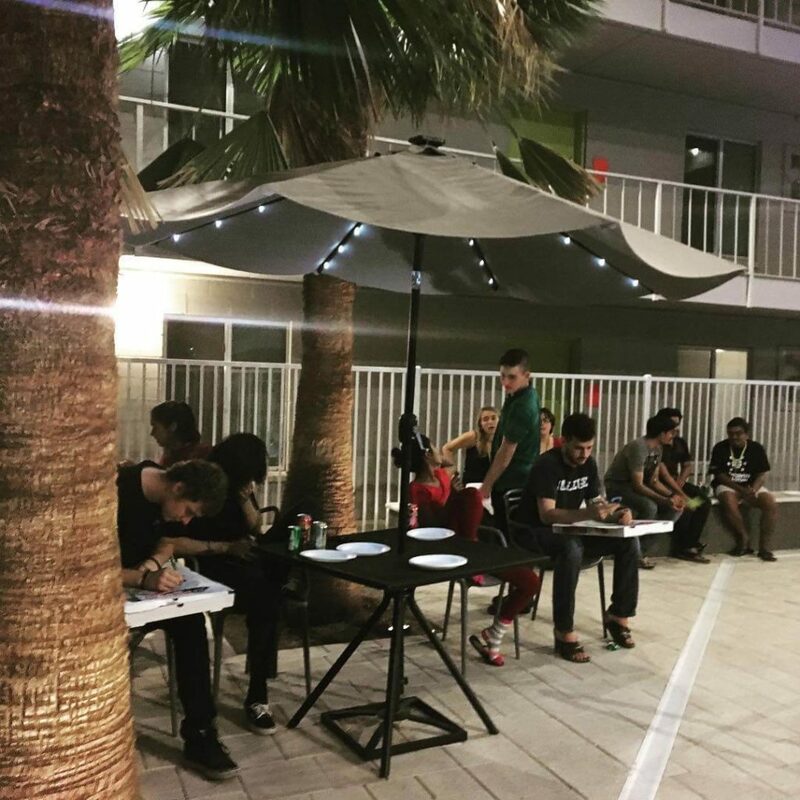 There are plenty of community social events at the off-campus student housing apartments known as "The Mark". See below of some the fun events and activities. 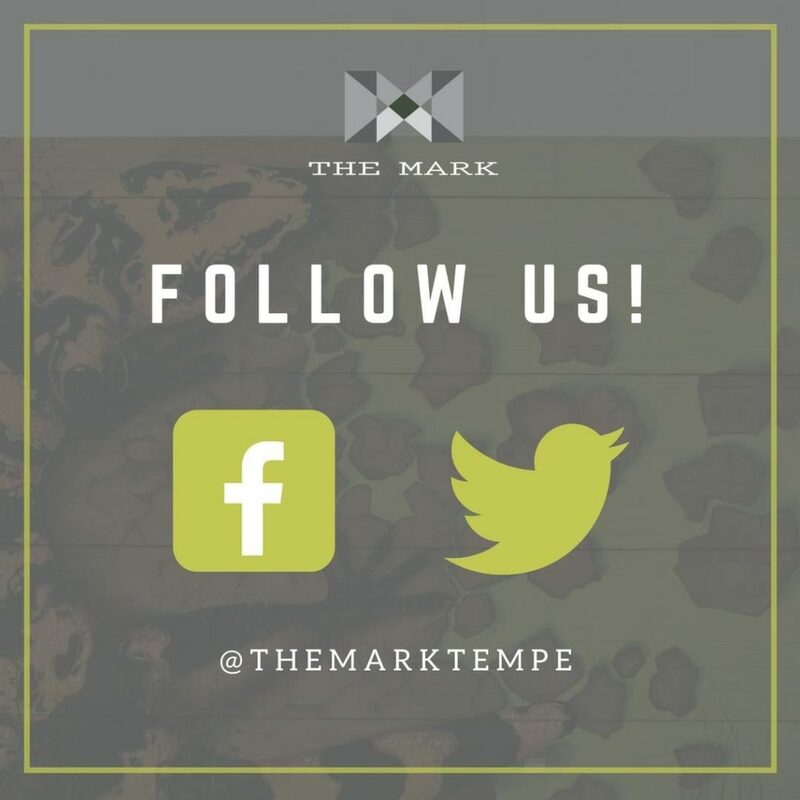 To see more about The Mark Student Housing Apartments, please check out our social media accounts! 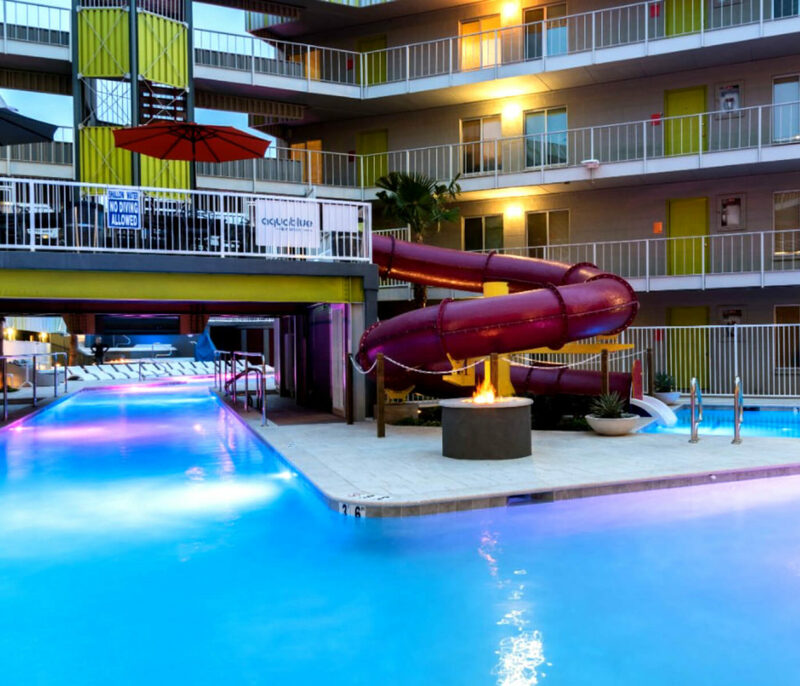 The Mark off-campus student housing apartments in Tempe, AZ is really close to campus just a quick four minute walk to campus. 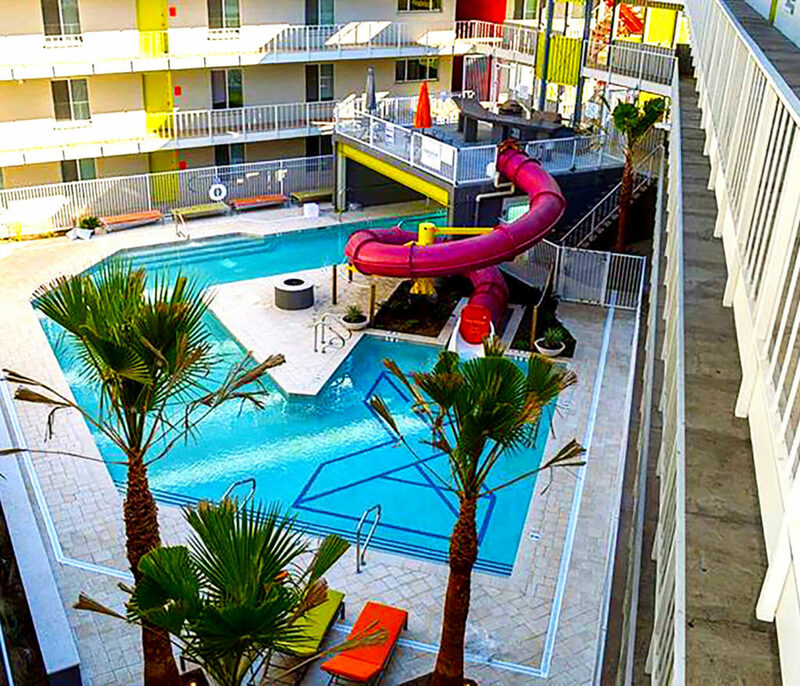 The Mark Student Housing Apartments provides top quality luxury living at an affordable price in Tempe AZ. 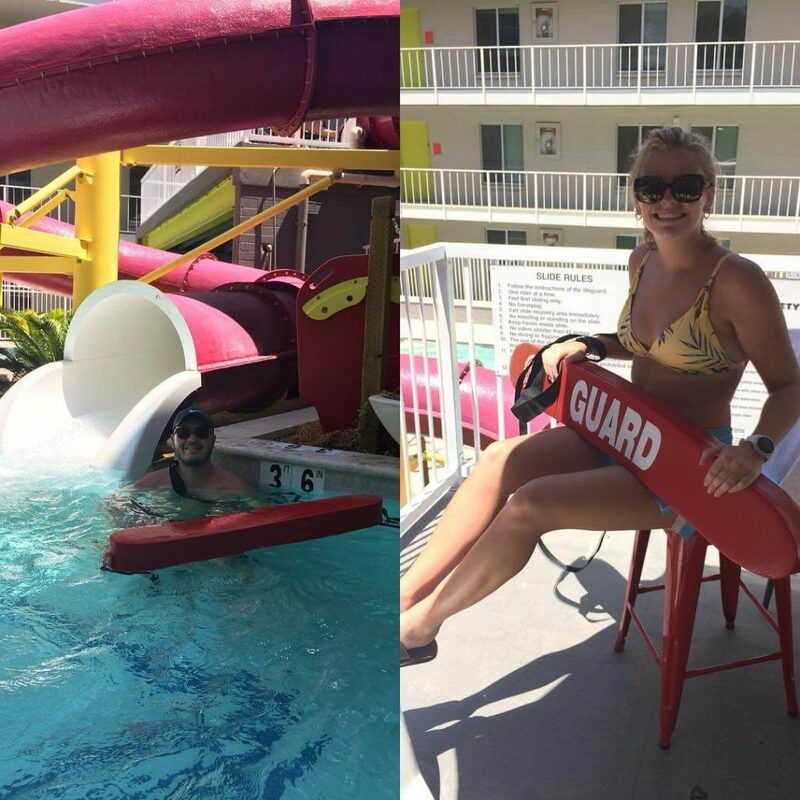 We look forward to making your stay as comfortable as possible! Please, contact for a tour of The Mark Student Housing Apartments. 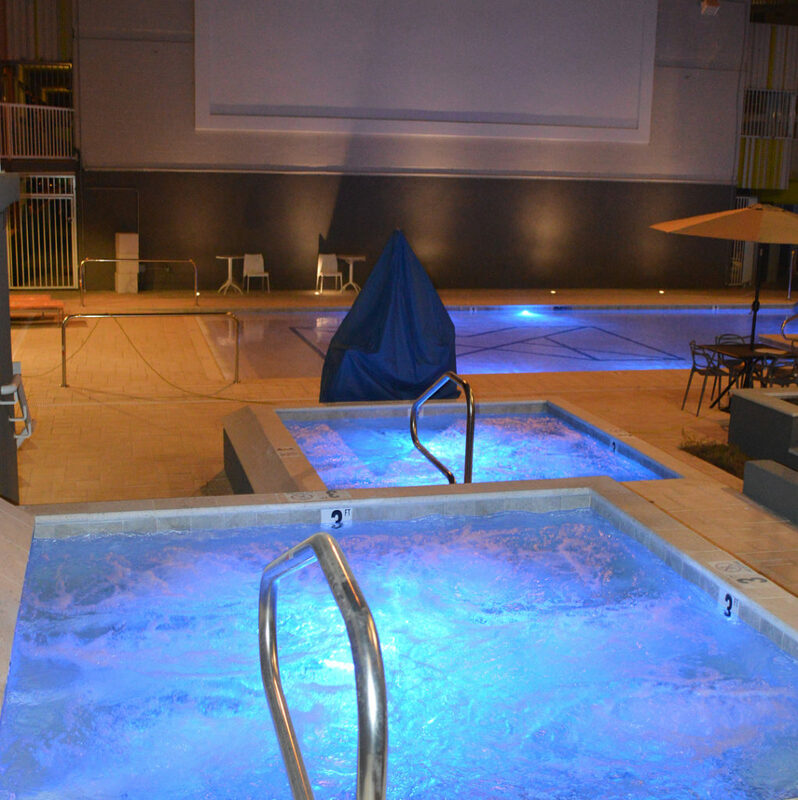 Utilities include: High-speed Wi-fi, gas, water, trash and sewage. The resident is billed back for electricity usage. You have the option to have a fully furnished apartment or not. There are a few selected fully furnished rooms (please inquire about furnished rooms). 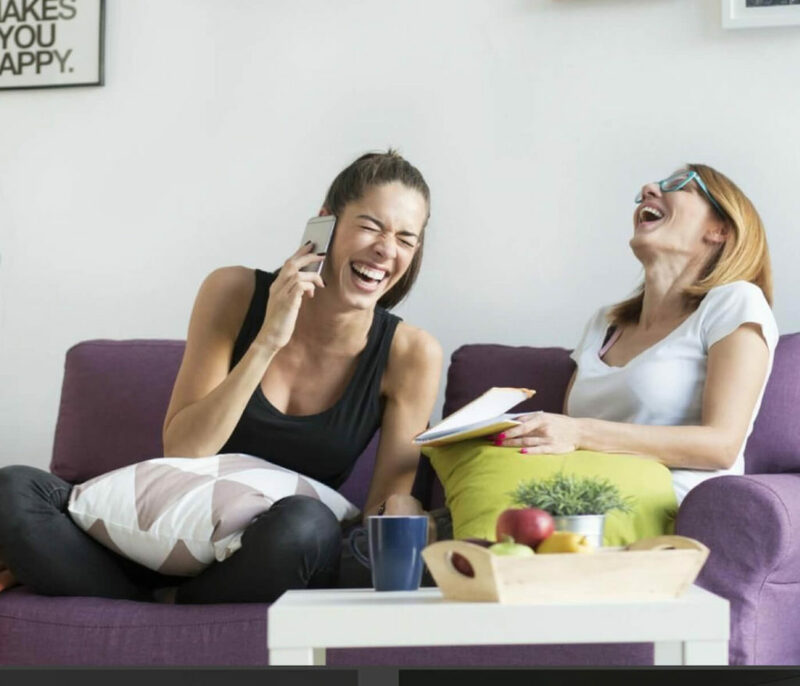 If you do choose a furnished apartment, all your student will need to bring are personal items (television, computer, stereo, etc) and decorations to create their own unique space.